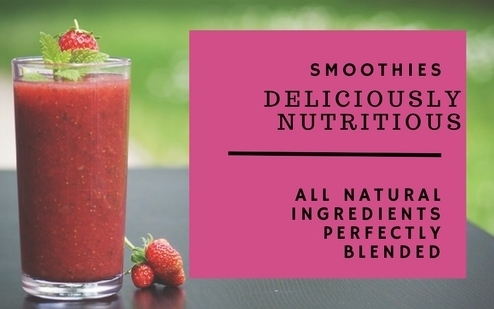 Enjoy a healthy, nutritious, and delicious fruit smoothie. We give you the easy way to get all the creamy goodness of fruits and protein into your diet. 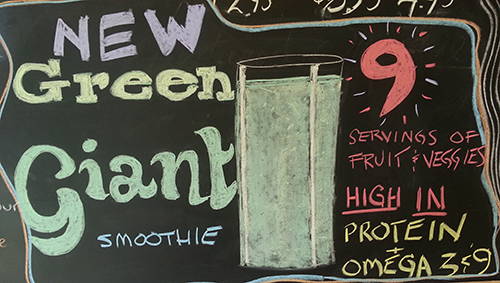 We are the perfect smoothie destination when you want a quality drink. Enjoy the taste of real fruits and vegetable juices in all of the Perfect Scoop smoothies. Boost your energy. Whet your appetite. Or simply substitute a meal. 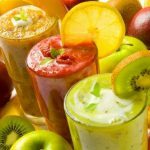 Have an appetizing and nutritious smoothie in Port Perry. Each 20 oz. 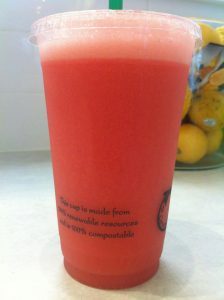 Smoothie has 5 servings of fruit and contains no added sugars, artificial sweeteners, or colours. Just 100% crushed natural fruits. We use locally sourced and seasonal fruits to ensure that we make our smoothies fresh every day. If it’s not fresh, it’s not perfect. Hydrogenated Oils – Trans Fats. 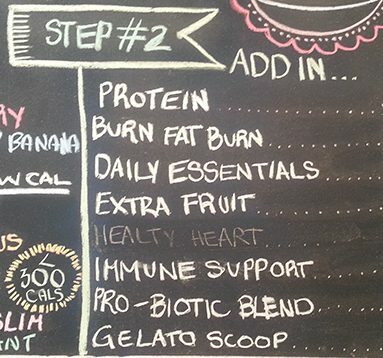 The quality ingredients and taste of our smoothies separate our smoothie bar from the rest. For our real fruit smoothies, we use the best industrial smoothie blenders to ensure a consistent and smooth drink whenever you want it. Our friendly and welcoming staff is waiting to make the perfect nourishing blend for you. 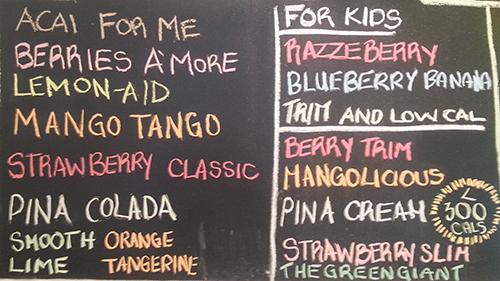 Visit us and try a smoothie today! We are constantly trying new smoothie flavours. Follow us on Facebook to see our newest creations.